The German watchdog said it will take a decision shortly on whether to add more medicines to the list of banned drugs in the wake of the EMA's announcement. 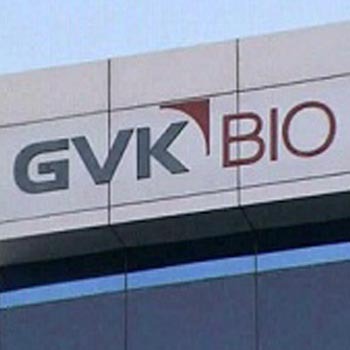 The agency based in Bonn had so far reviewed the marketing approvals of 176 generic drugs granted on the basis of clinical trial data provided by GVK Biosciences during the period between 2008 and 2014 and this will be extended to cover the period of 2004-2007 as recommended by the EMA, the statement said. The EU drug regulator on Friday suspended the marketing authorisation of around 700 generic drugs on the grounds that their approvals were supported by "flawed" clinical trial data provided by the Indian company. It urged the European Commission to take a legally binding decision to ban the concerned drugs unless the marketing authorisation holder submits the results of a new bio-equivalence study. The German regulator said out of around 50 medicines banned at present, suspension of marketing authorisation could not be implemented in the case of a total of 21 medicines due to legal challenges by their manufacturers and their sales will continue until further notice. It has no information that these medicines posed any health risk for patients who continued to use them, according to the statement.